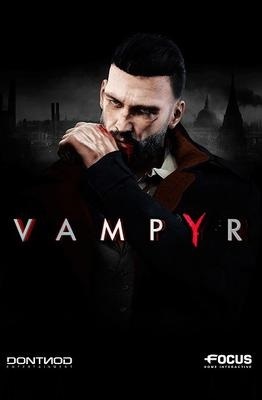 If you want to download Vampyr Cheat Engine Table for free, you can do it right on this page! This cheat works on the game version 1.1 and above. Cheat includes 14 different functions, using which you can get a big advantage in the game. Will you embrace the monster within? 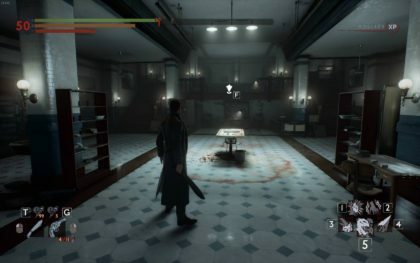 Survive and fight against Vampyr hunters, undead skals, and other supernatural creatures. Use your unholy powers to manipulate and delve into the lives of those around you, to decide who will be your next victim. Struggle to live with your decisions… your actions will save or doom London.